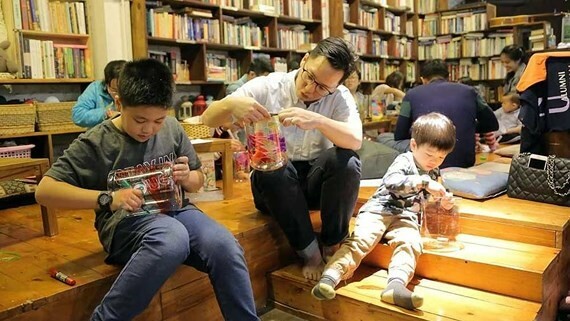 The first Singapore Festival will take place in Ly Thai To Park in Hanoi on March 23-24, announced the organizers, the Embassy of Singapore and the Singapore Tourism Board in Vietnam. The event will present to visitor the light art piece, Rainbow Connection. The event will present to visitor the light art piece, Rainbow Connection, featuring solar light modules in PET containers suspended in the air. 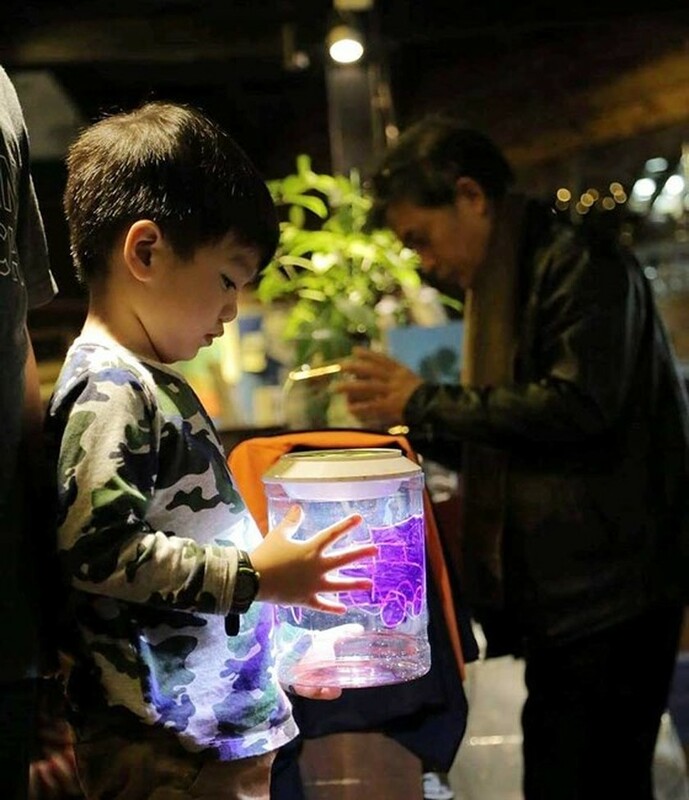 Illuminated with the use of solar powered lighting and upcycled materials, the art installation aims to remind visitors about the importance of sustainable development, said Ms. Sherleen Seah, Representative of Singapore Tourism Board Office in Vietnam. The festival will also include a series of cultural activities, such as Singapore traditional music performance; an exhibitions of art works; a display of fashion collections of designers at Design Orchard, a retail space for local fashion brands in Singapore; a catwalk show of kebaya, traditional costume of the women of Peranakan, she added. Visitors will have a chance to enjoy Singaporean specialties from Michelin-starred restaurants. The festival is a great opportunity to promote Singaporean culture to Vietnamese. Nearly 600,000 Vietnamese tourists visited Singapore in 2018, ranked 10th in the list of top countries with the highest visitors to Singapore, said Catherine Wong Siow Ping, Singaporean ambassador to Vietnam. The festival has been held in many cities around the world such as London, New York, Moscow, and New Delhi. 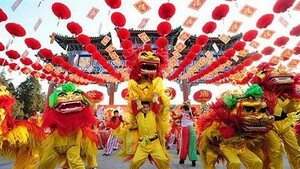 Hanoi has been chosen to organize the festival because of its popular attractions and sights. The light art piece, Rainbow Connection, features solar light modules in PET containers suspended in the air.